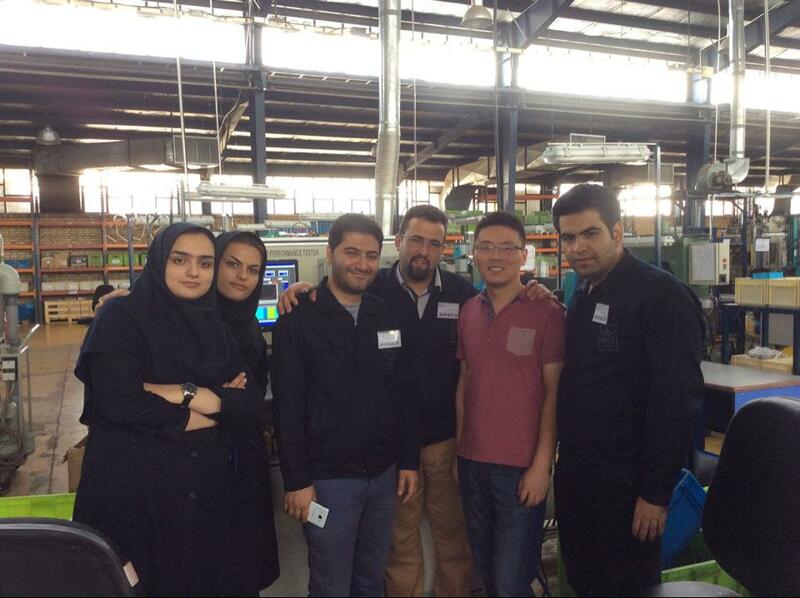 Successfully Delivered to Iskra Autoelectric Iran Co. - Wuxi LangDi Measurement Control Technolgy Co.,Ltd. Successfully Delivered to Iskra Autoelectric Iran Co.
From 2014, Wuxi Langdi Measurement&Control Technology Co.Ltd has been engaged in exploring offshore market opportunities. This year, Wuxi Langdi Measurement&Control Technology Co.Ltd has successfully delivered a starter performance test bench to Iskra Autoelectric Iran Co. in June, 2015. As soon as the product arrived in Iran, Langdi set up a technical team to go to client’s plant for the support of installation and commissioning. The responsible person of Iskra Autoelectric Iran Co. give a good appraisal for Langdi product and service. Owing to a trust relationship has been established, ISKRA purchased another three test benches, which made an important step for our worldwide business.